Our office is located in Mercer Island, Washington; however, we also have an office in Renton, WA. Dr. Mario Chorak has been serving clients in Mercer Island and Renton for several years now. 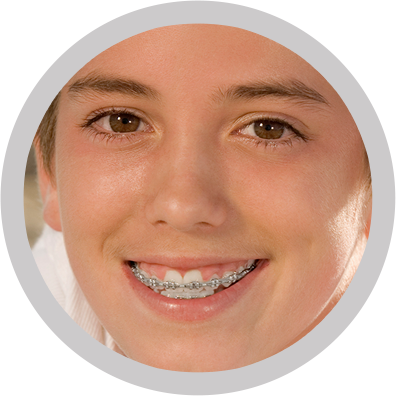 We offer services for adult braces, Invisalign, and Damon Braces. We are committed to providing excellent care to all of our patients and are extremely proud of each staff member's training and capabilities. If you are looking for one of the best orthodontists in Mercer Island, WA, then give us a call to schedule an appointment with Dr. Chorak. We will treat you as if you are a part of our family and will do our best because we want each patient to have an optimal smile and feel comfortable in knowing they are receiving the highest level of care. Did you know that Mercer Island, named for the Mercer family of Seattle, was first settled between 1870 and 1880. Mercer Island is a city in King County, Washington located on an island of the same name in the southern portion of Lake Washington. Mercer Island is in the Seattle Metropolitan Area with Seattle located to the west and Bellevue to the east. Mercer Island is located closer to Bellevue than it is to Seattle, and is therefore often considered to be part of the King County's Eastside. Mercer Island is connected to the mainland on both sides by floating bridges.